Vanessa has played tennis since the age of 11 where she represented Nelson through the junior age groups and went on to represent at a senior level. She started her coaching career in 2005 through TNZ initially working out of Tasman Tennis Centre and more recently becoming the Head Coach at both Upper Moutere & Mapua Clubs’. She has has just gained the Junior Development Coaching certificate and runs a comprehensive Hot Shots programme catering for ages 5 through to teens at both clubs. 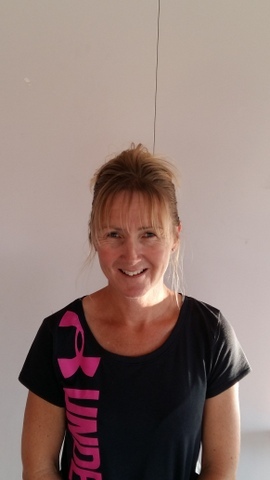 Vanessa has a lot of experience coaching adults and currently runs a number of mid-week adults groups which also includes Cardio Tennis. Whether you’re just starting out in tennis or want to brush up on your skills, Vanessa can cater to your needs. Private lessons are also available for both adults and juniors. She has a passion for tennis and enjoys seeing the development of players through her coaching expertise.